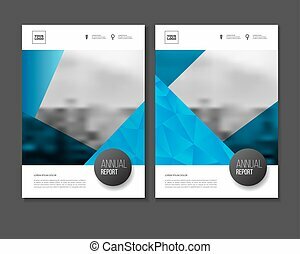 Annual report vector illustration. 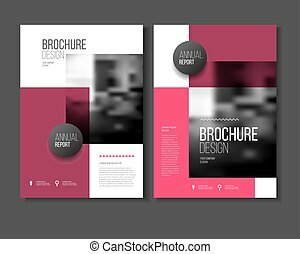 Brochure with text. 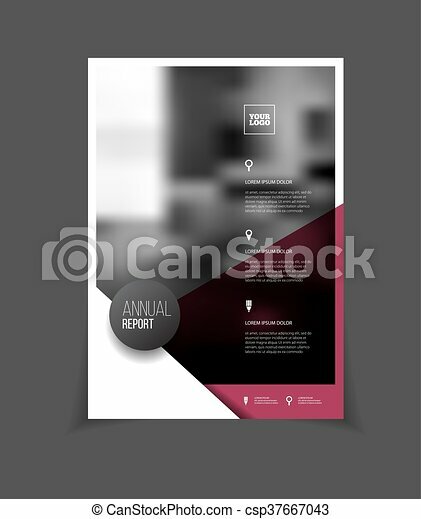 A4 size corporate business brochure cover. 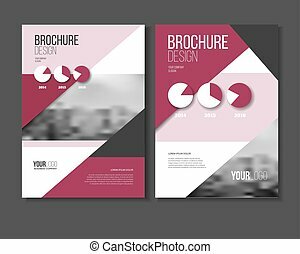 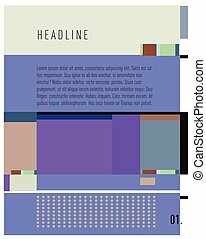 Business presentation with photo and geometric graphic elements. 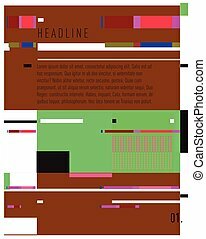 Magazine template for cover. 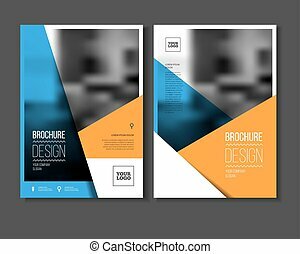 Flyer or poster for party. 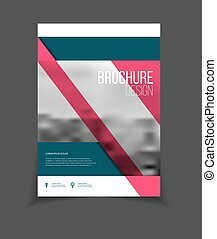 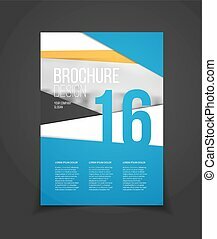 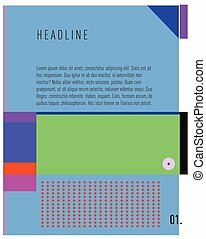 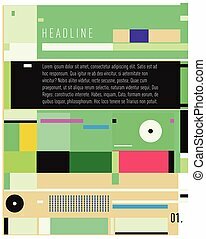 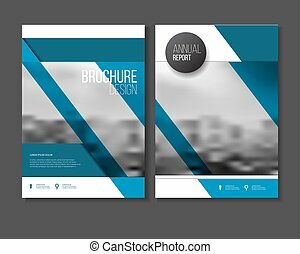 Vector Brochure design template. 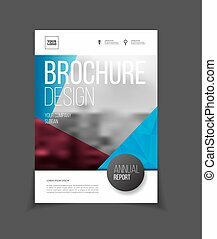 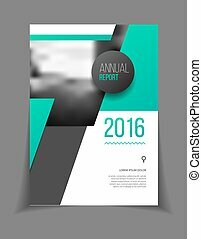 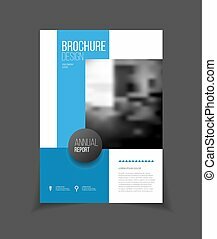 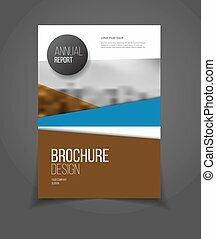 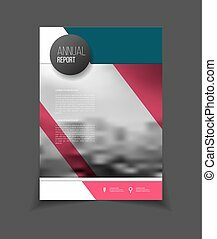 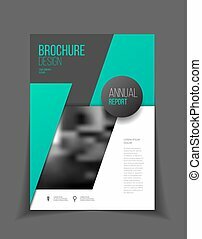 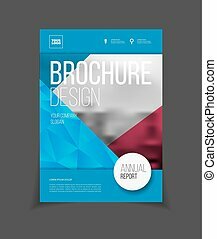 Annual report vector illustration template. 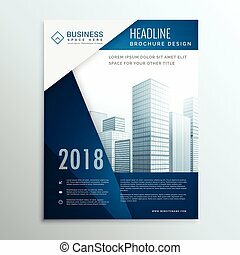 Corporate business catalog and magazine cover. 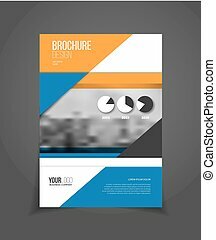 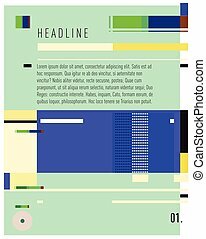 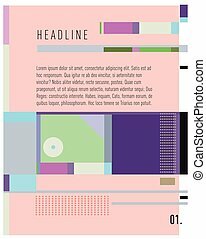 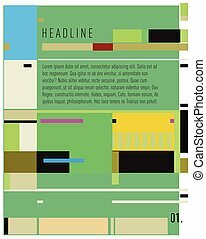 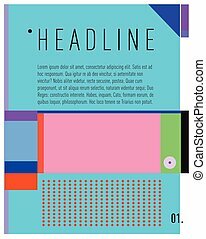 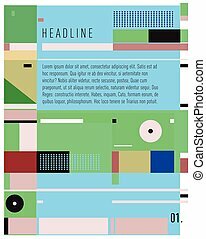 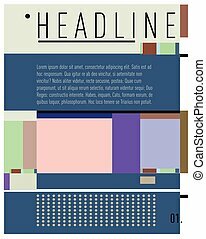 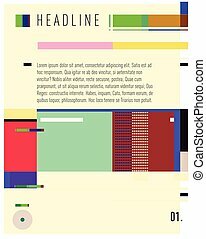 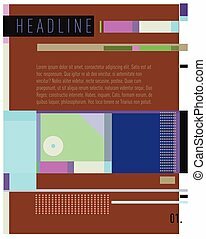 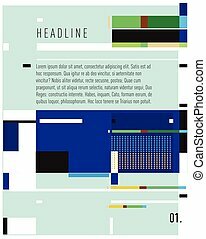 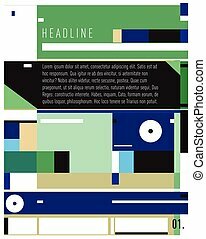 Trendy Business with heads up style presentation graphic elements.